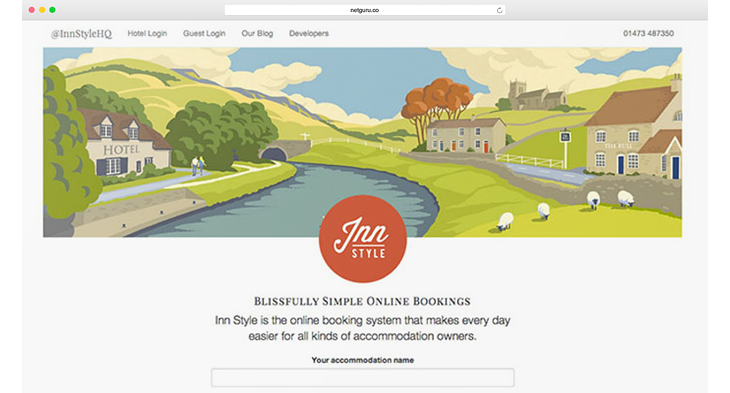 Inn Style wanted to create an outstanding booking system with a beautifully crafted design. Building an industry-changing SaaS product from scratch. Netguru partnered with the Inn Style team and has been integral to its continued international growth. Integrating third party systems, such as Intercom and Booking.com. More than 4 years of ongoing cooperation with Netguru yielded great results for Inn Style.